The story of Haleo the Voice of Life, celebrates the history of the ahupua’a called Keauhou and the heart of those who came from this land area. 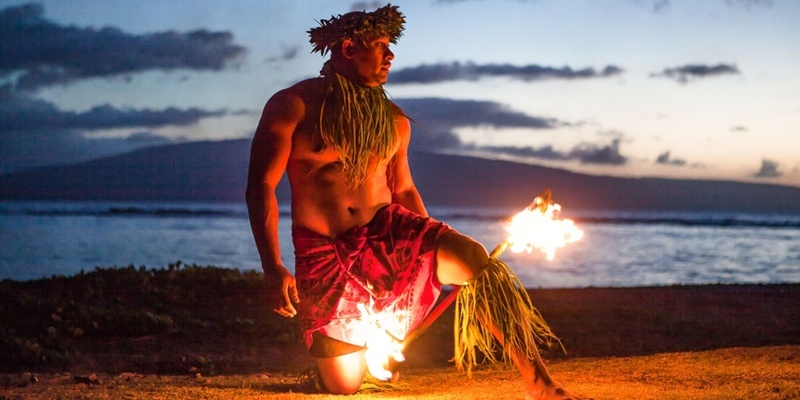 From the birth of Kamehameha III to the surfing stories of Heeia Bay the dancers and musicians of Island Breeze take you on a journey through an extraordinary time in Hawaii’s history. Join us as we learn about the battle of Kuamoo and how Kamehameha III bridged the gap of ancient traditions as he brought the people of his kingdom into a new era in the islands. 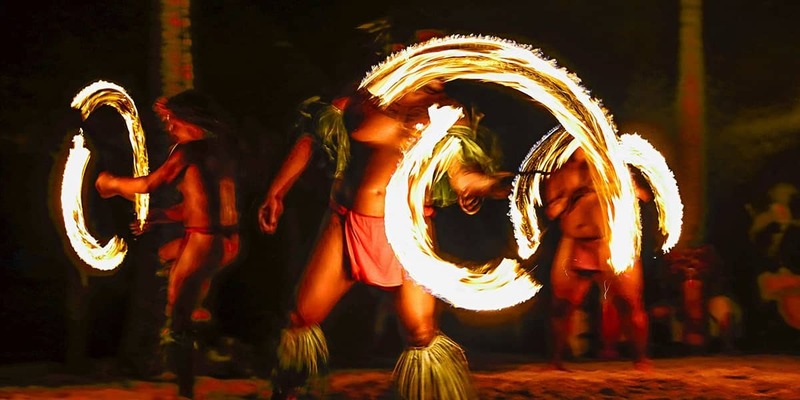 Experience one of the best luaus in Hawaii and create memories for a lifetime. 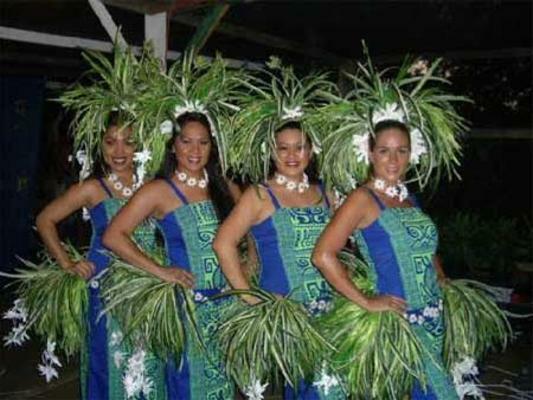 Travel with us as we share stories of our Polynesian cousins and the gifts they brought to Hawaii through their language, culture, music, and dance. Meet the dancers before the show to talk story and learn more about the language and culture of Hawaii. 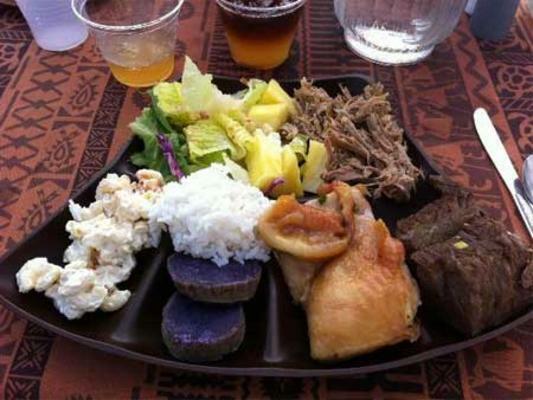 Live dinner music serenades guests as they enjoy a delicious Hawaiian feast. And just as the sun is setting over Keauhou Bay, Haleo begins. 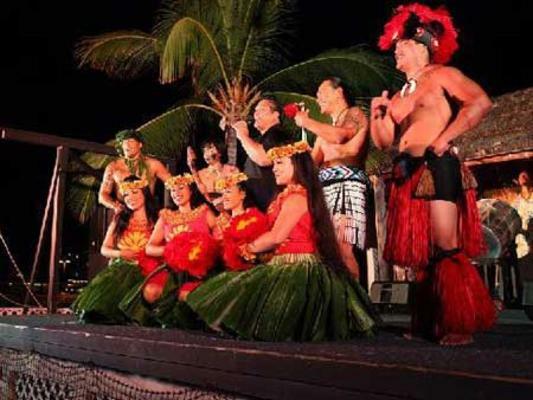 Hawaii’s most authentic Hawaiian outdoor luau featuring Hawaiian buffet fare & drinks plus a live show with fire & hula dancers. Haleo is held under the Hala trees, on the Hawaii lawn at Sheraton Keauhou Bay Resort & Spa, known for its gracious hospitality and abundant aloha on the Kona coast at Keauhou. Under starry skies, guests dine in one of Hawaiis most beautiful oceanfront locations where manta rays gather, whales breach, sunsets are stunning and history comes alive. How long does the luau last?